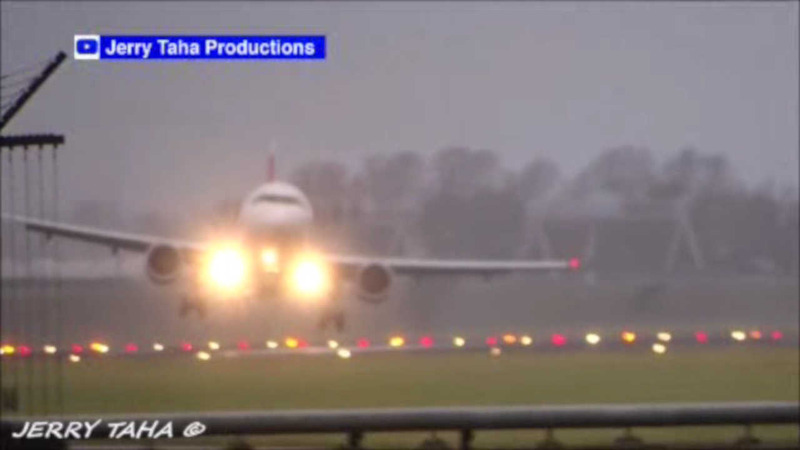 AMSTERDAM -- Wet and windy conditions led to scary moments at Amsterdam's airport on Sunday. 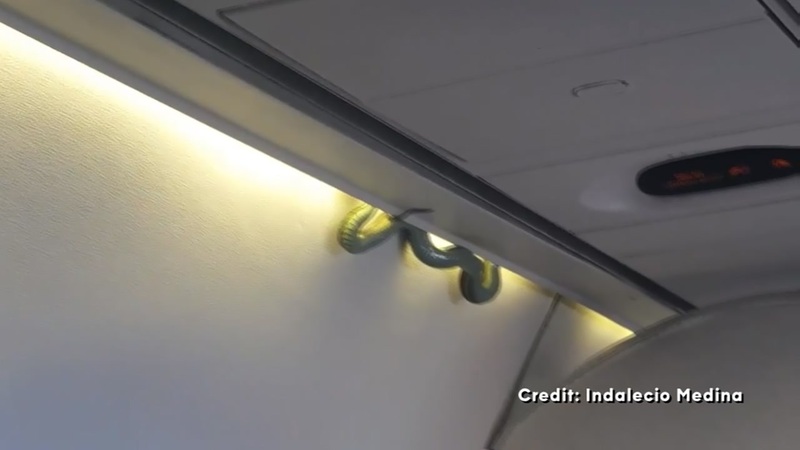 A python dropped out of the overhead bin on an Aeromexico flight from Torreon to Mexico City. 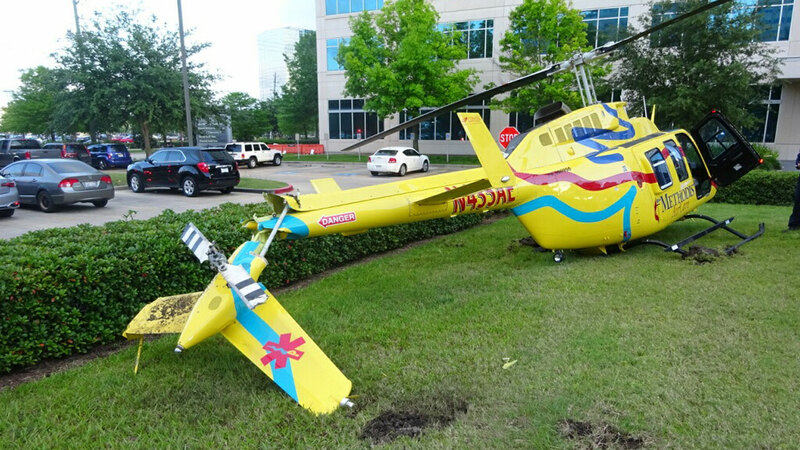 A helicopter made a "hard landing" at Memorial Hermann hospital in west Houston, but no one was injured during the incident.